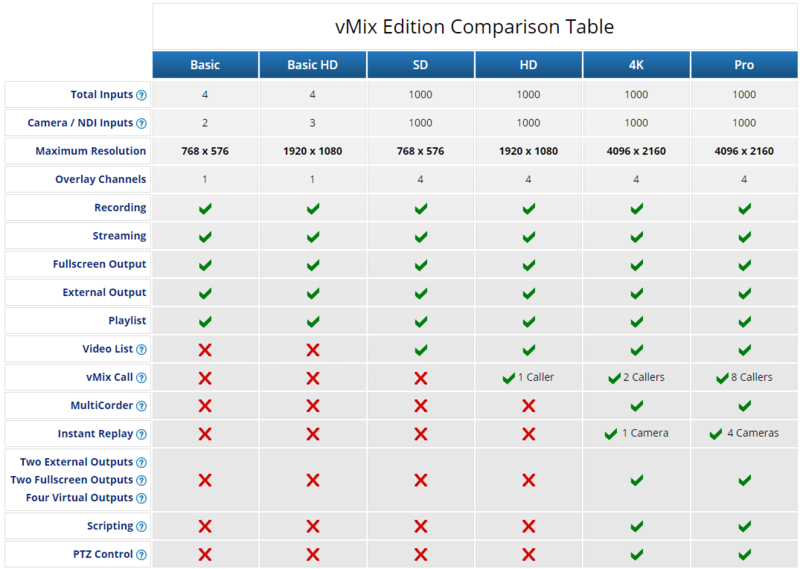 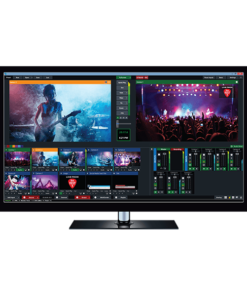 The vMix HD Edition Live Production, Streaming and Mixing Software is able to switch between multiple HD sources – the maximum number depending on the limitations of the computer, its GPU, and the video capture hardware installed. 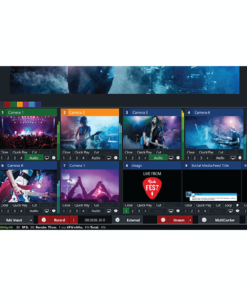 It can stream a live program feed out to the Web over RTMP, RTSP, or Flash and can also record locally at up to HD resolution in AVI, MP4, MPEG-2 or WMV. 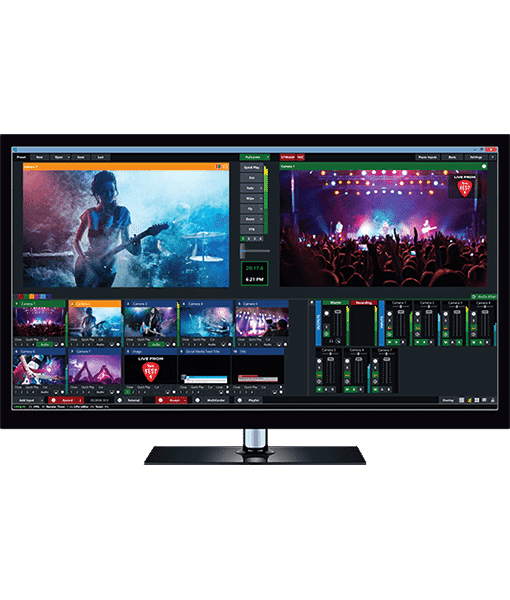 If a video output is available, it can send out a full quality program feed for local presentation or recording separately.